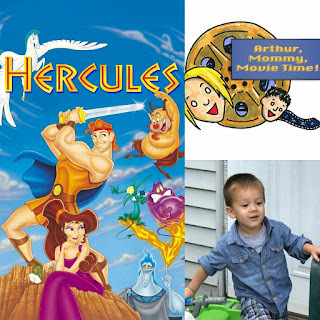 This week, we got 'zero' to 'hero' with Hercules! We start potty training, briefly explain The Purple Potty Cow and I try to recover from MaxFunCon East. Special thanks to our Patron supporters this week!